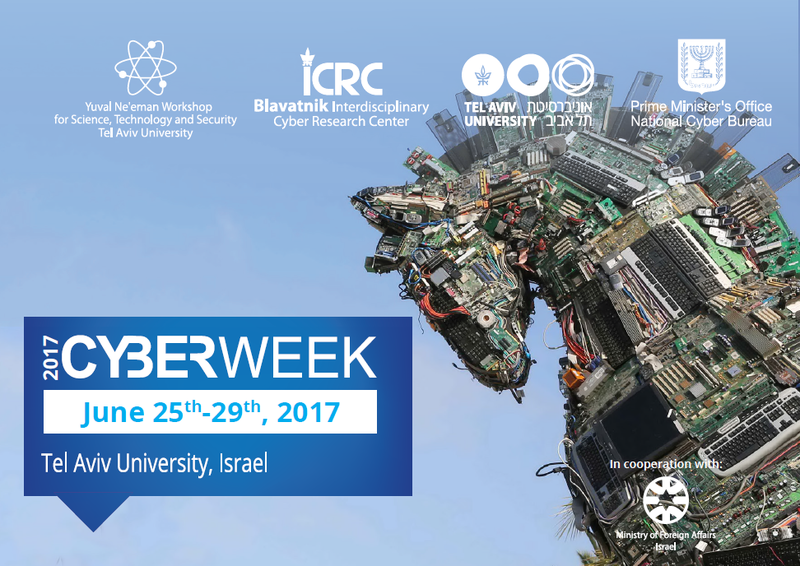 Cyber Week 2017 brings together international cybersecurity experts and enthusiasts. This event will provide the opportunity to gain insight into the latest global developments in cybersecurity. Cyber Week consists of a vast array of focused tracks and cybersecurity events, including roundtables, panels, workshops, forums, BSides, competitions, and more. With over 45 events and a multitude of speakers from around the world, this year’s Cyber Week has a packed schedule. Have a look at the agenda beforehand to plan your week and ensure you make it to the events that are most important to you! Register here: Main Plenary 26-27.